We understand that having a clean and secure place to store your belongings is very important to you, but so is the cost of storage. 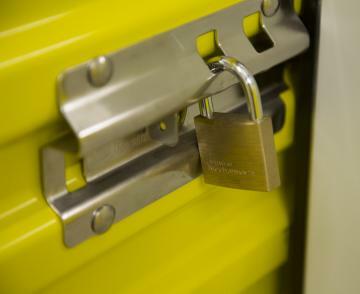 Whether you are moving or freeing up space in the garage, we can provide a low cost storage solution with bank level security. 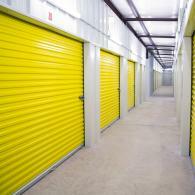 All of our storage units are located behind a computerized access gate and under surveillance 24/7. 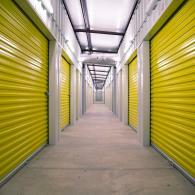 At Paragould Storage, we treat your belongings as if they are our own precious items. We even have climate control storage units for delicate items. With a variety of storage options to accommodate your specific needs, your belongings will have a safe home away from home. 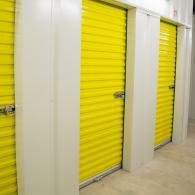 From climate controlled to non-climate controlled units available in a variety of unit sizes, you will find our facility provides the perfect solution for your storage needs. With our 24/7 surveillance and secure access, you will have the peace of mind knowing that your items are well protected. Whether storing a few boxes to putting away a whole kitchen set, we have a great selection of unit sizes giving you the perfect space to store your items! 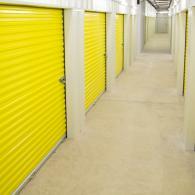 For special or environment sensitive items, we have climate-controlled units to keep them in perfect condition.